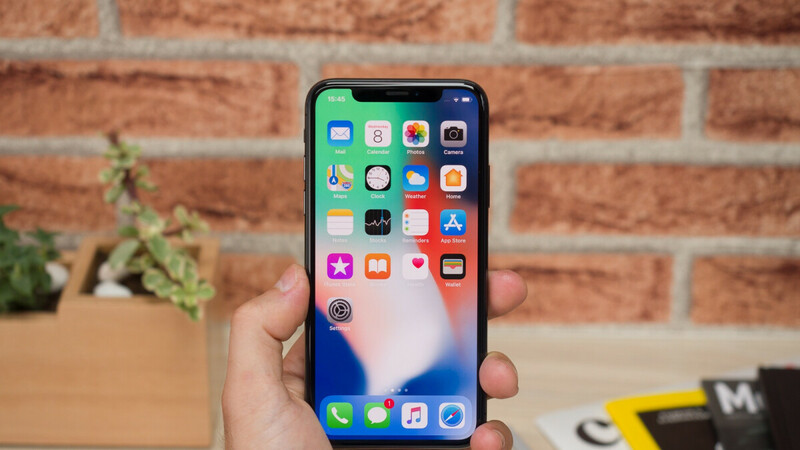 While last year’s iPhone X is not back for sale at Apple following countless reports of weaker than expected iPhone XR, XS, and XS Max demand, third-party retailers like Best Buy have yet to pull the plug on the very first “all-screen” iPhone design with Face ID capabilities. That’s most likely because people are still interested in the iPhone X, which also explains why it hasn’t exactly been raining deals and discounts lately. But for a limited time, i.e. until December 29, Verizon and Sprint subscribers can save quite a bit of money on the Apple A11 Bionic-powered 5.8-incher with “qualified” activations. We’re talking a cool $150 markdown offered on device payment plans for customers of both carriers looking to purchase the 256GB iPhone X at Best Buy. Even better, new Sprint lines and altogether new accounts are eligible for a whopping $450 in savings. Instead of paying a grand total of $1,049.99 for an iPhone X with a generous 256 gigs of local digital hoarding room, these customers only need to cough up $150 upfront, followed by 24 monthly installments of $18.75. That amounts to a surprisingly reasonable 600 bucks or so, while upgrading Sprint subscribers are looking at the same $150 down payment, followed by 24 monthly installments of $31.24. That brings the total bill up to around $900, the same as on Verizon (for both new and existing subscribers), where you don’t need to pay anything upfront however. Just 24 monthly payments of $37.49, amounting to $900 or so instead of a $1,050 list price. Meanwhile, Apple’s two other 2017 iPhone variants are also discounted at Best Buy with Verizon and Sprint installment plans in 64GB configurations, but only by a flat $50. As such, the iPhone 8 costs $22.91 instead of $25 a month, with the iPhone 8 Plus available at $27.08 a month, down from $29.17.